President Dmitry Medvedev says the settlement of conflicts in African countries is only possible with the coordinated approach of those states and the international community. ­“I believe that the outcome of this conflict [in Libya] and many others eventually depends on how coordinated our actions will be,” Medvedev said opening a meeting with South African President Jacob Zuma in China’s Sanya City. Medvedev is on a five-day working visit in China to meet the Chinese leadership and to attend the BRICS summit, which brings together Brazil, Russia, India, China and South Africa, and also the Asian economic forum Boao. The Russian president noted that South Africa will take part in the forum for the first time, which is very significant for the organization. “It’s very important both for our forum and your country. 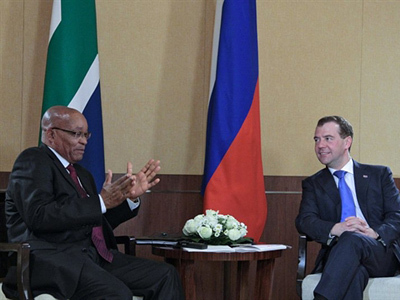 I wish you maximum success,” Medvedev told Zuma. 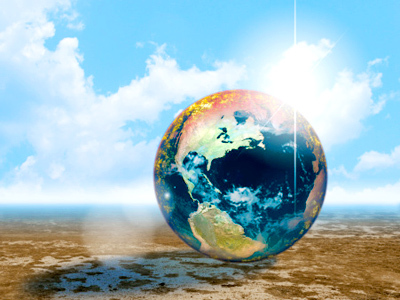 The situation in Africa is going to take center stage on Thursday, when the summit will formally kick off. The day before the event has also been busy, with a series of bilateral meetings of leaders of BRICS countries being held on the sidelines. On Wednesday, president Medvedev met with his Chinese counterpart Hu Jintao. “Our countries are strategic partners, which allows us to coordinate our policies in international relations. 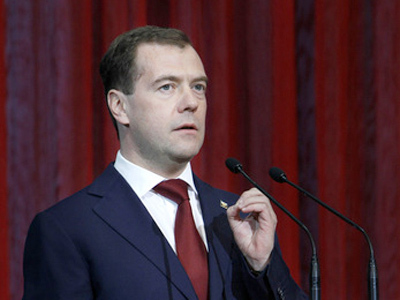 But we are also partners in economic, political and other spheres,” Medvedev said. “Today we can make another step in strengthening our cooperation,” he stressed. Hu Jintao hailed the recent developments in Russia-China dialogue. “We have exchanged views on a series of current issues,” he said, adding that this creates good ground for further cooperation. 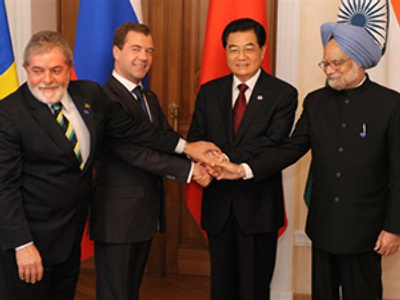 During a meeting with Indian Prime Minister Manmohan Singh, Medvedev pointed out the significance of their partnership for the global economy. Singh praised the great progress made over the last ten years. The Indian prime minister noted the importance of the “big five” partnership. “I am convinced that cooperation of such countries as Russia, China, India, Brazil and now South Africa can help strengthen peace, progress and stability,” he said.